VMware 10 FancyWorks. Embroidery Software. Designs. Machine embroidery. Embird. Tajima. PE-Design. Compucon. Bernina. Wilcom. Russifiers programs. Cross-stitch. Free embroidery. Magazines embroidery. Magazines needlework. Books on needlework. Books on embroidery. 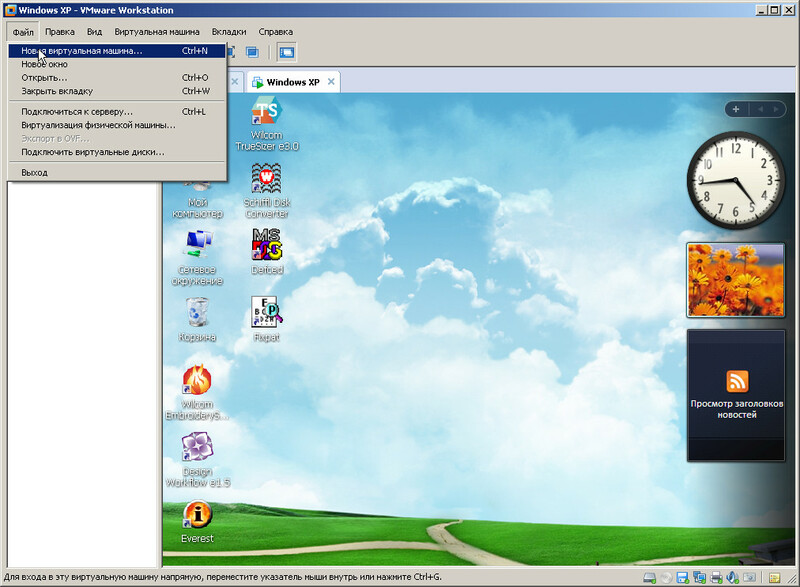 The new version of one of the most well-known program for virtualization. Presented to you the product can be considered a powerful solution, not only for developers of all kinds of software, but also for administrators who create and test network applications class servers, which should work well in different environments. The program VMware Workstation, like no other, is best suited for the installation of embroidery programs that are not installed on Windows 7 or Windows 7 (8) X64, allowing for this Windows XP SP3, in which all programs are running. 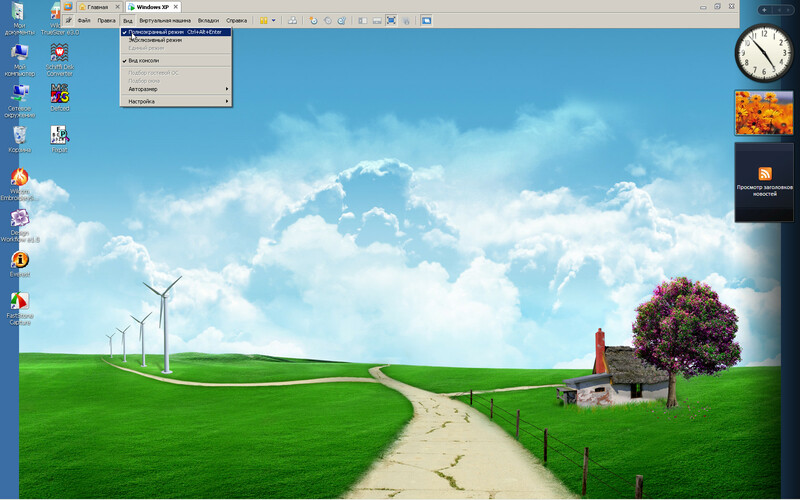 such as the image of XP with Tajima DGML or image Wilcom, 2006, or XP image with Wilcom Embroidery Studio, etc. The program successfully uses a unique technology called MultipleWorlds - which will easily hold the operating system and the isolation of different types of applications within virtual machines that you create. Note that in this case at the disposal of each of the machines will be set up standard computer class x86, it will have its own processor and memory. VMware Workstation has a completely new platform through which developers will be processed solutions, the product has received more extensive support in 32 and 64 bit systems of Windows. 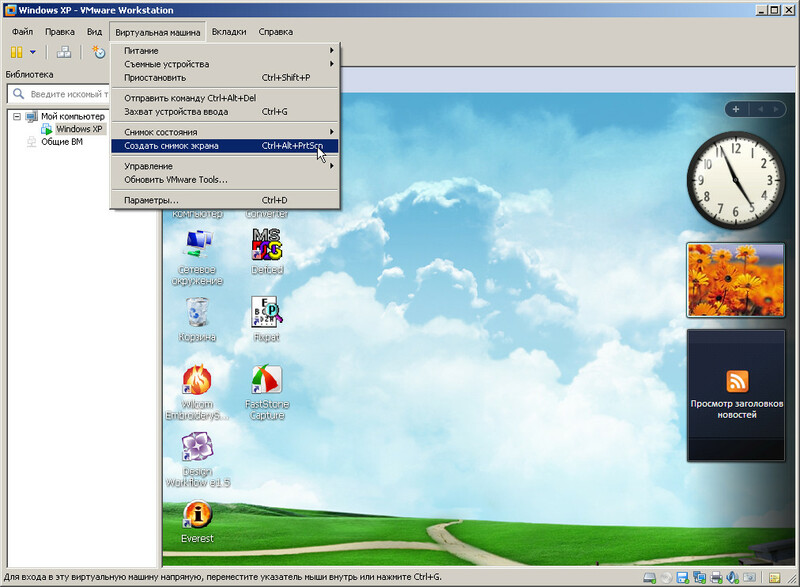 Of the features of the program support the launch immediately a number of guest operating systems on one particular computer. When you run a virtual system, it can be deployed on the screen and be able to operate as a separate window on your desktop. The very same process by installing a virtual machine will not break your hard disk parts, and you will be able to easily run already available on the computer operating system without reinstalling. 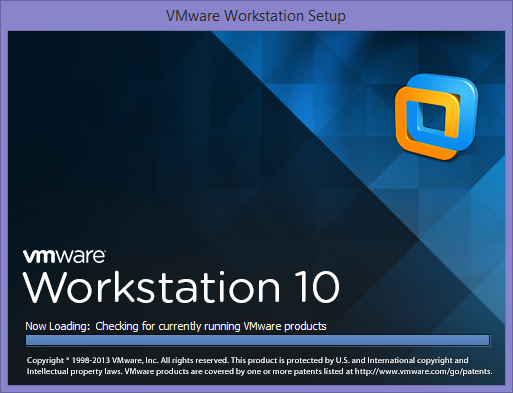 VMware Workstation can help you start the application for the Windows operating system on the computer where you installed Linux, or vice versa, plus you be able to create and test applications on different systems at once. Generally paint product features can be very long they are in fact a lot of the main points I kind of tried to point out, I hope to help. If you have already worked to VMware Workstation, do not forget to leave your opinion, how everything is convenient and simple. I would also like to note a slightly redesigned user interface, new features for working with virtual machines on that I think you can finish the review, I wish you all a great day!